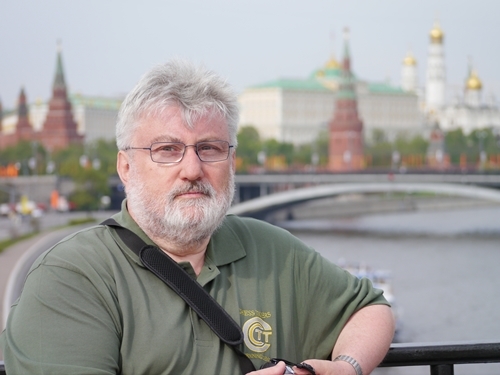 In this blog, I keep you informed about my adventures in Moscow. Most of the time, Hans-Walter Schmitt is with me when we explore the city. Many chessplayers who have played in the wonderful Chess Classic tournaments in Frankfurt (1994-2000) and later in Mainz (2001-2010) know that Hans-Walter is a walking powerhouse and an exceptional organizer. Last month he turned 60 and you can see loads of pictures of his four (!) day celebration extravaganza on the website of the Chess Tigers. 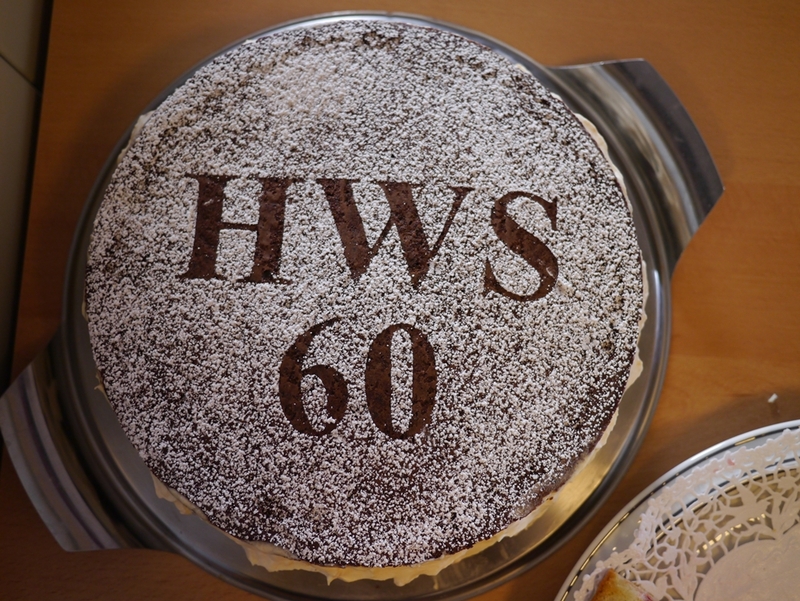 The HWS cake: höher , weiter, schneller. “HW”, as he is called by his friends, writes about the world championship in German and he also takes a lot of interesting pictures. Sometimes he is a little careless though, as HW was almost arrested when he suddenly got into a student demonstration on Monday. Take a look at his reports and pictures on the Chess Tigers website: http://www.chesstigers.de/index_news.php?id=2638&rubrik=3. Enjoy!